These employees have been hand-picked from the events industry and are here to ensure that Corporate Events UK comply with all health and safety regulations. 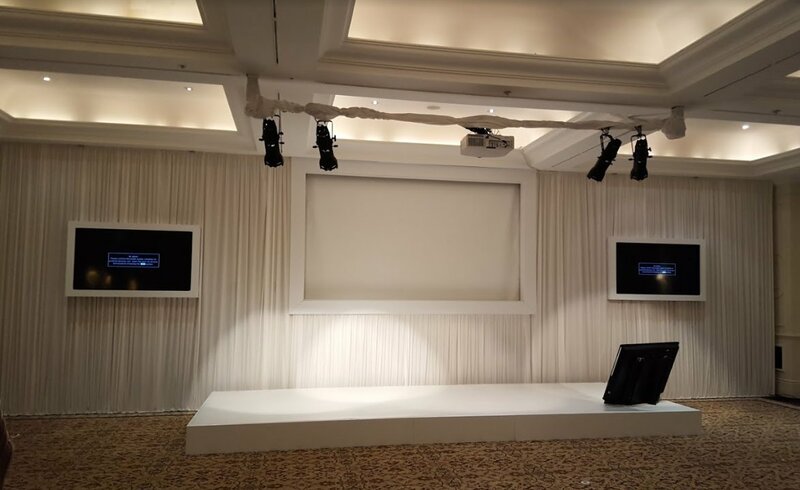 Unlike other event companies, Corporate Events UK owns all production equipment with no need to cross hire making Corporate Events a cost effective solution compared to others and guarantee the essential resources to make any event possible. 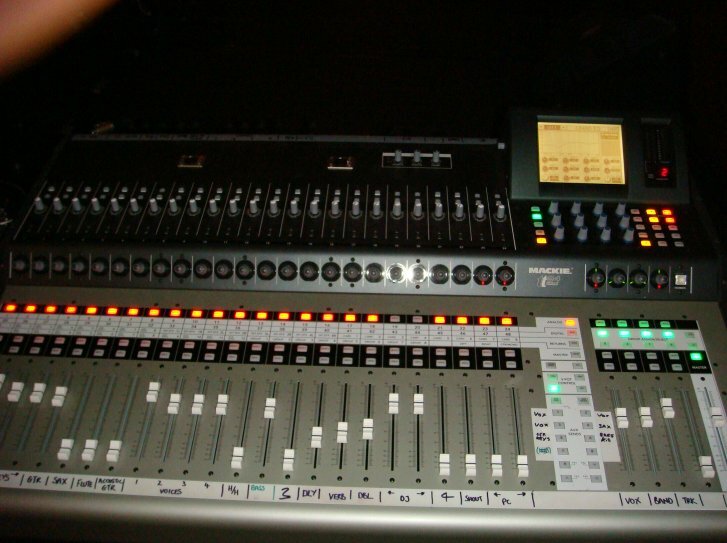 Bring your ideas to us no matter how far-fetched or unbelievable our team of production experts will make it a reality. Remember, nothing is impossible. 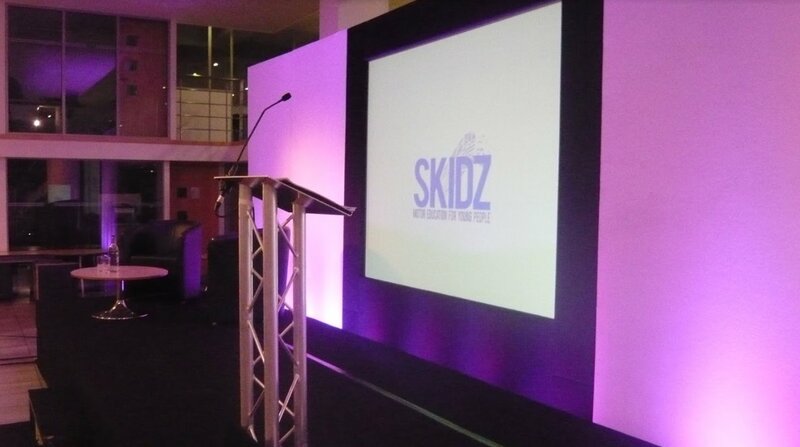 The extensive knowledge of event management team enables Corporate Events UK Ltd the edge and proud to offer client consultation, technical expertise and dedicated event management. 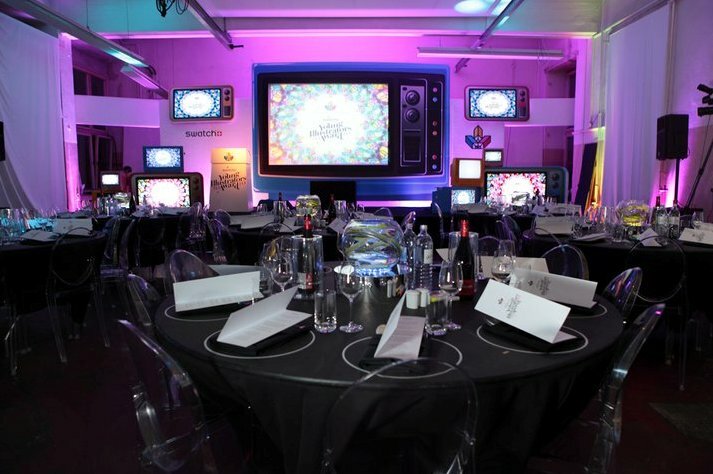 Corporate Events UK Ltd is skilled in providing a blend of services to meet the entertainment and presentation requirements of your organisation. We offer advice on production impact, entertainment and venues and additionally, supply assigned event co-ordinators to organise and manage your event from the initial enquiry to the after sales service meeting. Corporate Events UK Ltd offers an instant despatch service for conference users. With over 10 years of experience in conferencing in the UK, Corporate Events UK Ltd is the trusted name within this demanding industry. We carry out complete conference care for some of the largest corporations in the country and are proud to have over 94% of our customers returning to us for their production. 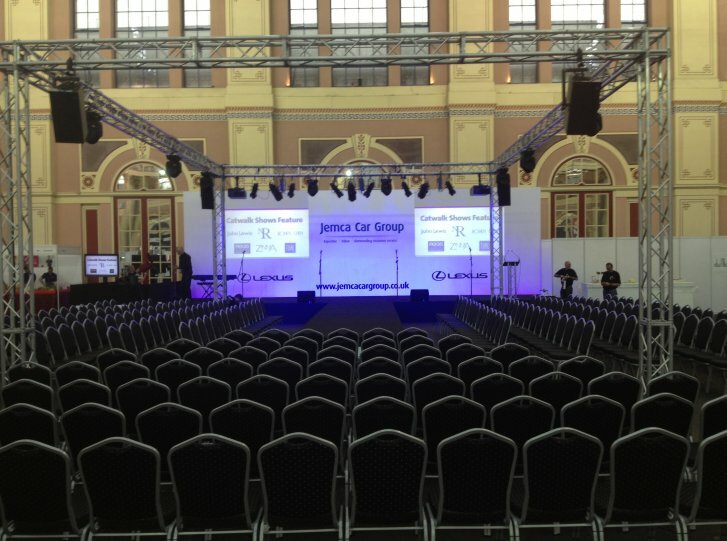 Here at Corporate Events UK we are extremely well structured and capable to ensure the most demanding conferences remain stress free.